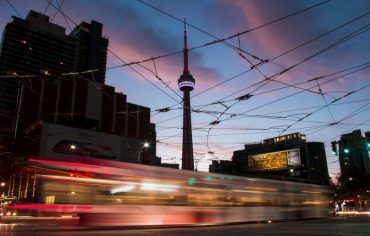 A BMO survey finds 80% of Canadians plan to make an average charitable donation of about $694 in the next 12 months, down from nearly $720 last year. But they could give more if they donate their life insurance policy to charity. Using life insurance for charitable giving will often allow you to provide a much larger donation while also providing some tax-saving benefits. 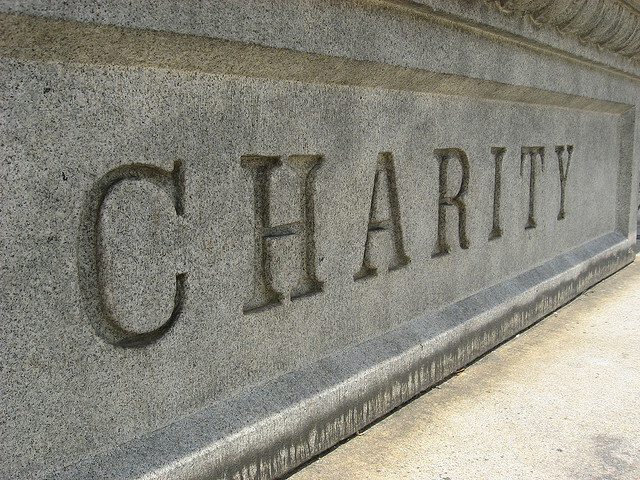 Name the charity as the beneficiary – When you pass away, the charity will receive the proceeds as a beneficiary would but the proceeds are considered a donation and your estate would get a tax receipt. That can help offset the income tax liability on your estate. Donate a new or existing policy – You can transfer the ownership to the charity and receive a tax receipt for the value of the policy. You could also apply for a new policy and name the charity as the owner. You’ll then pay the premiums and receive a tax receipt for the amount you pay each year. Also, by donating your policy, the charity could receive a much larger amount of money in the future. For example, making monthly donations of $50 will add up to $12,000 over a 20-year period. 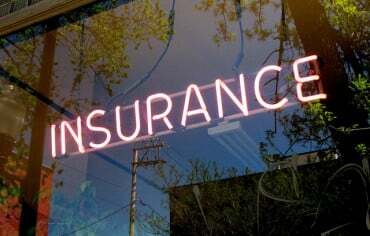 However, if you pay monthly premiums of $50 on a $90,000 life insurance policy over the same period of time, the charity will receive more money and you’ll still donate $12,000. Buy an insurance policy equal to the value of the assets you donate – You can also give away assets (for example, stocks or a property) and receive a charitable tax credit. With the tax savings, you can invest in an insurance policy equal to the amount of what you gave to charity and name your heirs as beneficiaries. This is often called wealth replacement insurance. 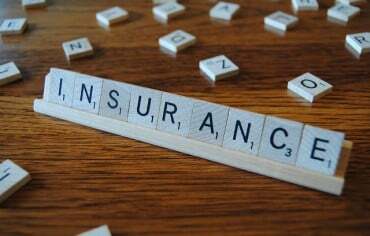 The proceeds from the insurance policy aren’t included in your estate so your heirs will receive a tax-free inheritance and you’ll still be able to make a large charitable donation. If you plan on giving life insurance to charity, pick a cause that you’re passionate about. You’ll also need to choose a registered charity in Canada. Before making a decision, you should work with a tax planner or financial advisor to determine what’s best for your personal situation. Using your life insurance to make a charitable donation can help a worthy cause, allow you to give away more money, and reduce your taxes.